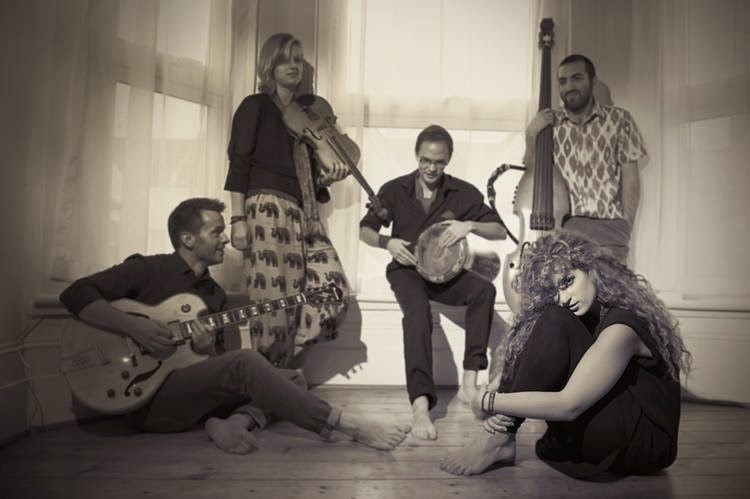 This London/Cambridge collective lays a varnish of gypsy-folk over a Doors-y halluci-rock. Evidently some excellent talent here and an exciting live prospect. It's music that belongs equally in your headphones, in darkened clubs or out across festival fields. Modern folk and indie audiences are ready and wanting alternative sounds so the timing could not be better. 'Hazy Horizons' is a free download from the band. In its wake follows their first single 'All About the Cloudless Skies' which is out 5 May 2014 closely followed by a digital release of the album 'Ode to the Familiar Strangers' on 2 June 2014. For all the goss, get to their website.